Dimensions are approximate since this is a development class. (The formula, introduced in 1949, incorporates elements of the square meter and international rules. Adopted as an Olympic class beginning in 1952. 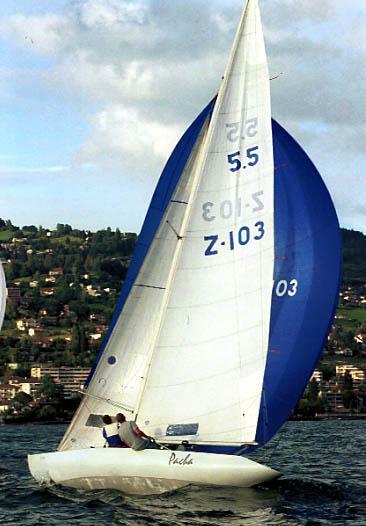 Although it was replaced (with the SOLING) in 1968, the class is still active in many parts of Europe. According to the class web site, about 800 boats have been built to this rule.